Mobile Health Computing: Want a free PC? Lenovo is giving away some M90z all-in-one PCs! Want a free PC? Lenovo is giving away some M90z all-in-one PCs! Lenovo is getting ready to give away some M90z all-in-one PCs! There will be a contest coming up in the early part of December where Lenovo will give one M90z all-in-one PC to a winner. 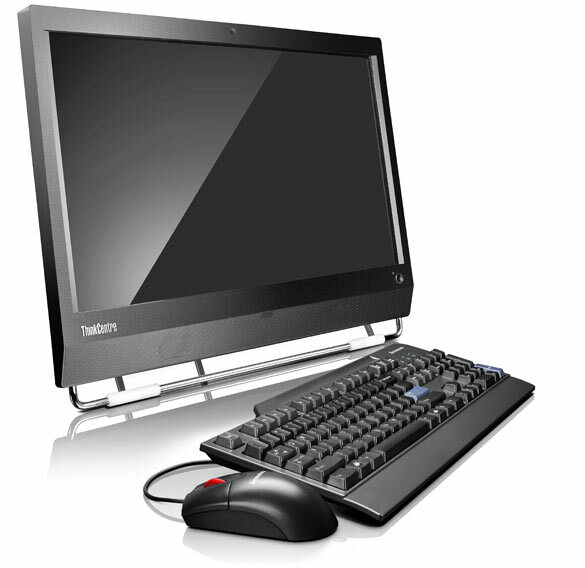 The Lenovo M90z is a great all-in-one PC that also comes with the option for touch-screen navigation. You can mount this PC on the wall and use it in the clinical setting at the point of care, so it's a great computer that's very functional and versatile.